Teachable moments in which we can help children learn popup at the most unexpected times. Our everyday world is constantly presenting opportunities to teach once we make the commitment to look for them. A great example is number recognition. Once you and your child start looking for numbers together, your child will find that they are everywhere: on street signs, clocks, price tags and so on. It’s fun for kids to find and identify them. For young children just learning to read numbers, this activity is even more fun and effective when it’s turned into a game. In addition to the many number recognition games online, there are plenty of opportunities to invent games while you’re out and about. Here are three of our favorites to get you started. Playing games in the car while running errands or driving to daycare or school provides an opportunity to not only practice number recognition but also to underscore for your child how often they will use this skill in the everyday world. As you’re walking, driving or shopping together, have your child look for numbers that may appear in random places. When they see one, they shout “Number! Number!” followed by which number it is. Keep score each time they see a number and correctly identify it. When your child reaches a goal — say, five sightings — provide a reward. That could be a snack, a toy, or simply a high-five for reaching the goal. In some settings, like the grocery store where numbers are everywhere, the game could get to be a bit much, especially as your child begins to recognize numbers more quickly. In this case, make the game a little more demanding by asking your child to search for a specific number. Most pre-school children love using worksheets, and with a little imagination, it’s easy to make up your own. As a simple example, you can write numbers from one to nine on a sheet of paper and then show your child a digit from a deck of number cards. Your child circles the correct number and collects a reward when all of them have been identified. 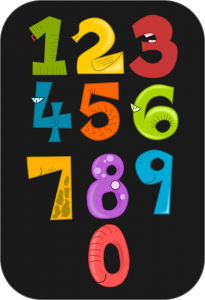 As your child becomes more adept at recognizing numbers, you can increase the challenge. 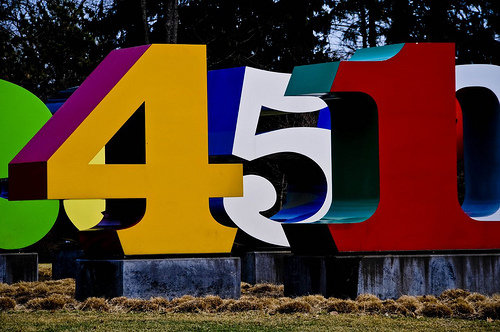 A great way is to reveal the number slowly by raising it up from behind a book or other object that covers it. As your child’s awareness of number shapes grows, you will need to reveal less and less of the number for them to be able to identify it. Number recognition activities that involve animals are particularly appealing to kids. 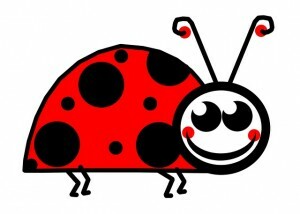 In this activity, choose an animal that has spots, like a leopard or a ladybug. You can download a picture or draw one yourself. Put as many copies of the picture as you can on a single page and write a random number above each picture. Your child’s task is to draw the number of spots on the animal indicated by the number above it.If it’s snack time, consider having your child place raisins or blueberries on the animals instead of drawing in the spots. 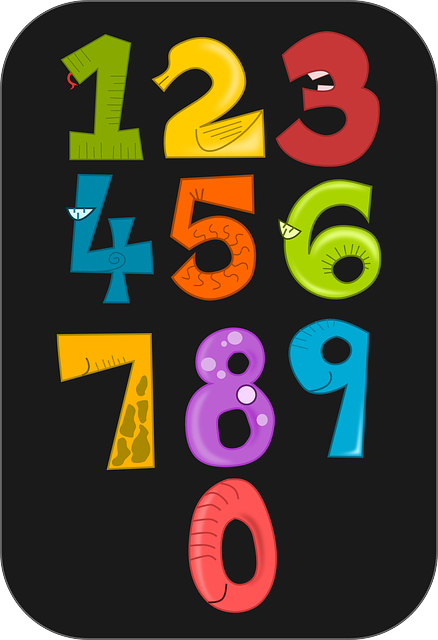 What all these number recognition games have in common with their online counterparts is that they help children to associate written numbers with number names or the actual quantities. It’s easy to dream up new activities to reinforce your child’s learning. Just be on the lookout for the places numbers appear during your daily activities, and turn identifying them into a game.